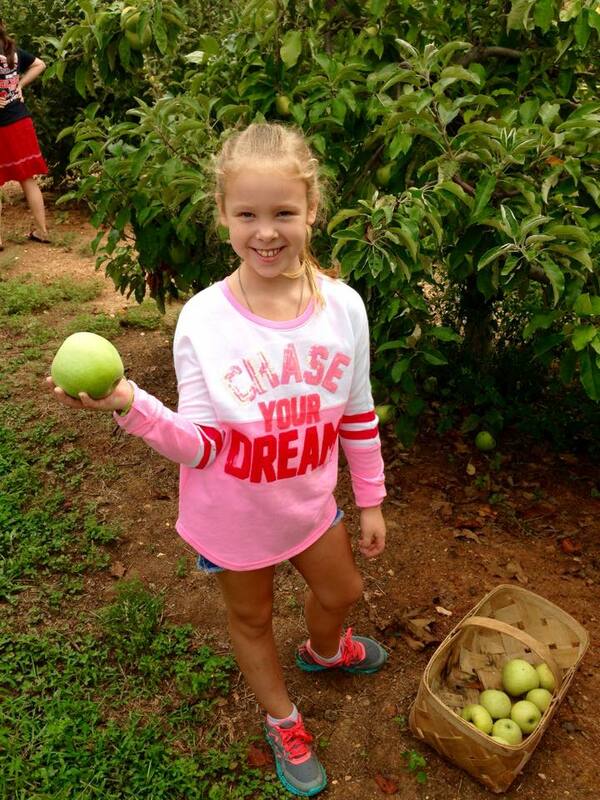 Isabelle Tomell is a 3rd grade home school student from Fayetteville, NC. ” My name is Isabelle Tomell, and I am 8 years old. I was born at Fort Lewis, WA, and moved to Fayetteville, NC, when the Army assigned my dad to Fort Bragg, together with my mom, my younger sister, and me. I enjoy practicing taekwondo and currently wear a red belt. My master instructors say that my kicks are really good, and I can even break boards. I started playing piano about 6 months ago, and just played in a recital. However, my favorite activity is reading! My mom takes my sister and me to the library to get books for school (because we’re homeschooled), but I like the young adult section the best. I also like that I can check out the books myself.